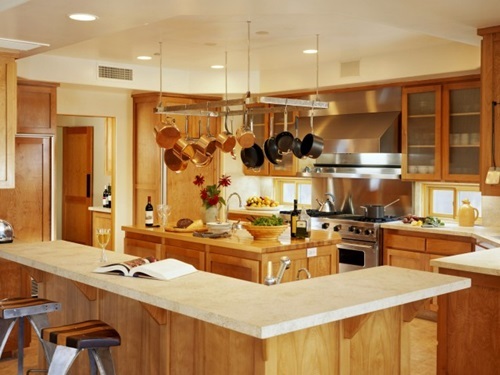 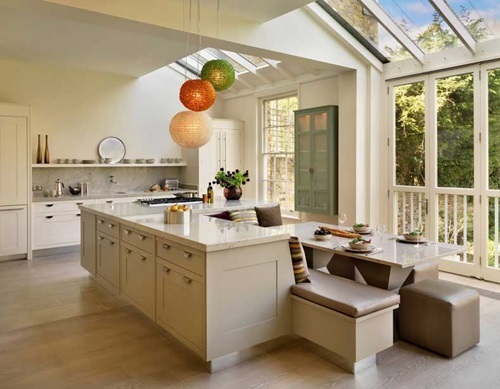 Designing your kitchen is a critical function, as you should hide tens of utensils and appliances in just a small space to keep the place clean and organized. 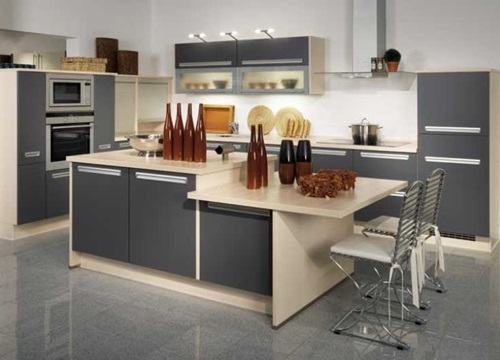 That is why you should choose your kitchen cabinets carefully taking into consideration the size of the free space, the amount of storage you need, and the style of your kitchen. 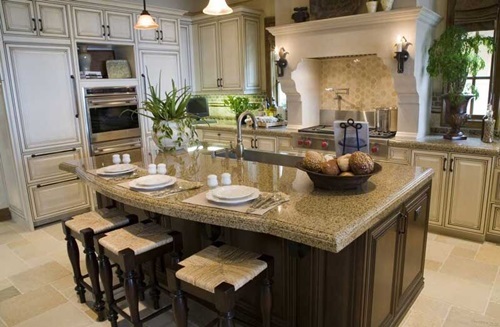 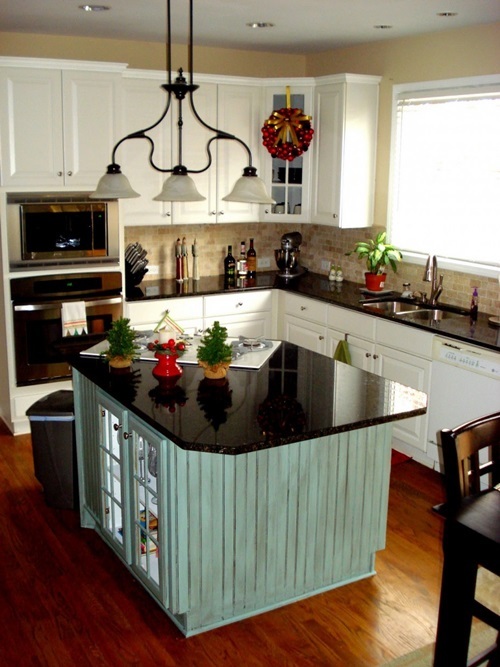 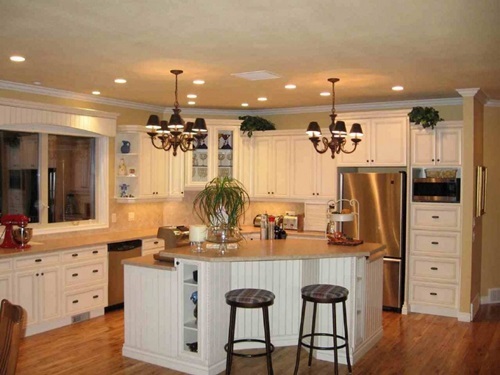 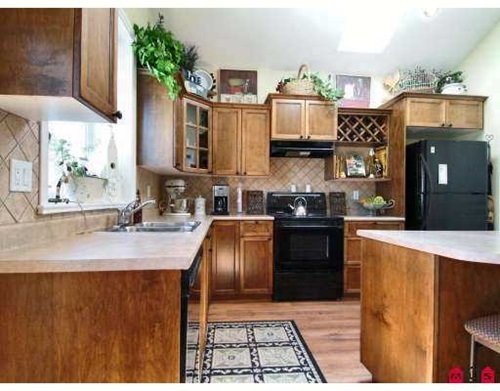 There are different styles to your kitchen cabinets according to the storage you need. 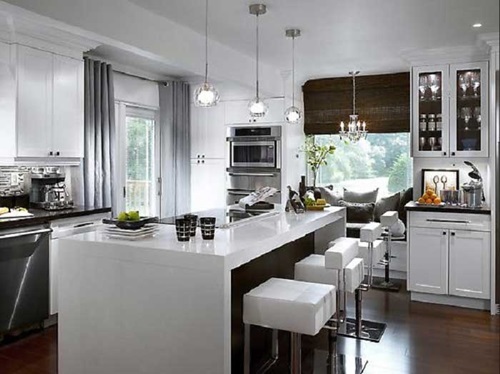 For example, the closed cabinet will store most of your utensils and give your kitchen a unique look, while the open floating shelves will give the place a spacious look but will store fewer items. 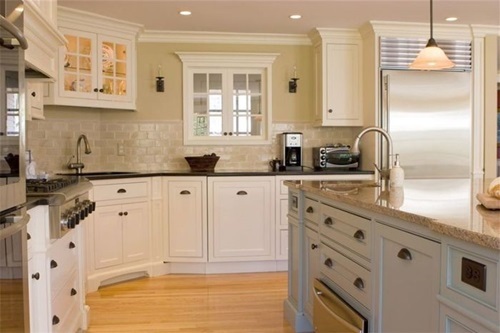 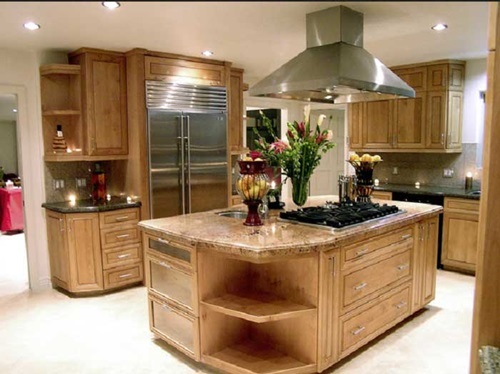 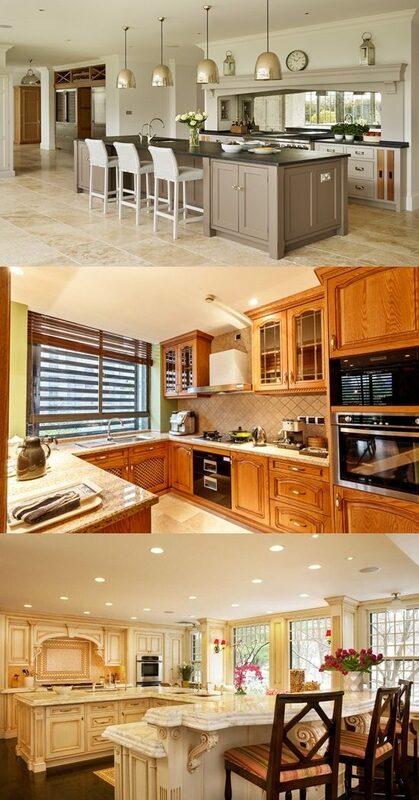 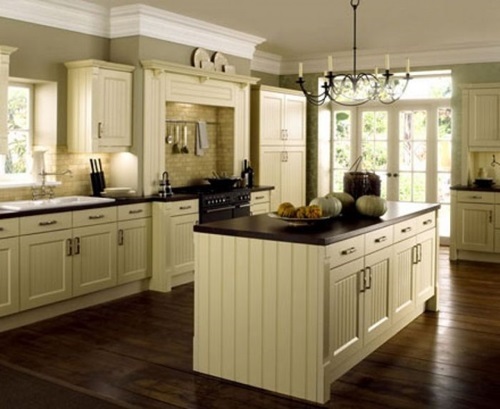 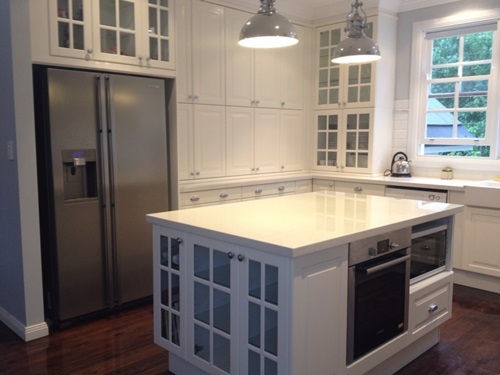 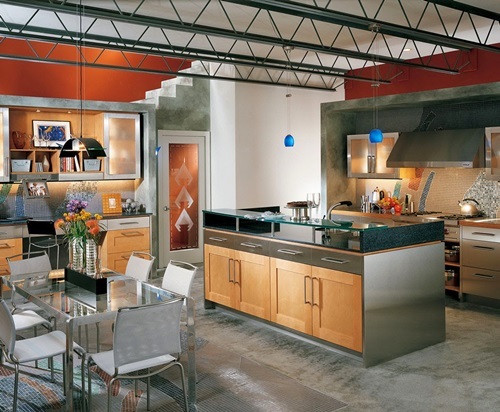 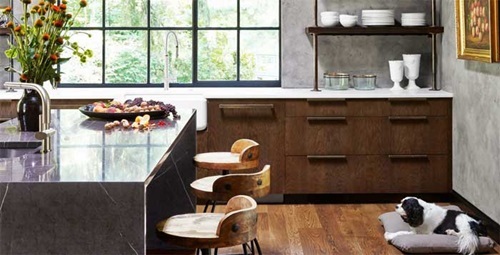 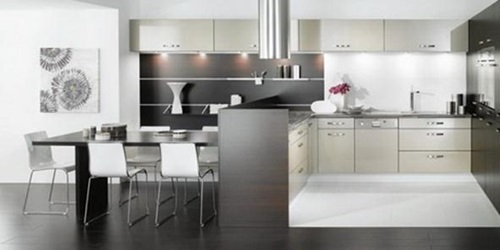 Your kitchen cabinet can be made of wood, lacquer, or stainless steel to blend with the style of your place. 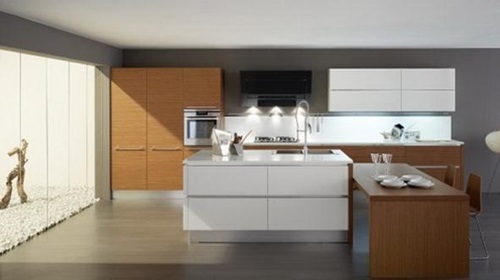 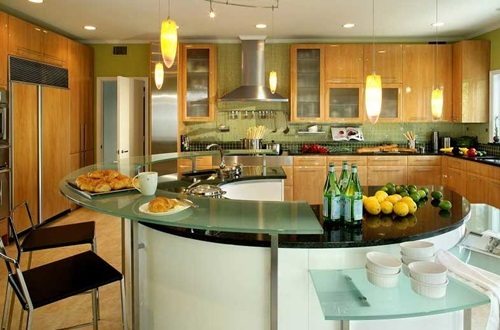 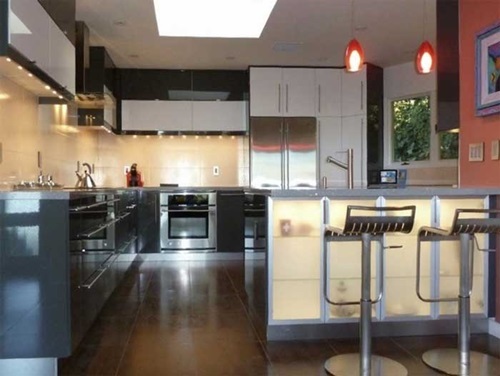 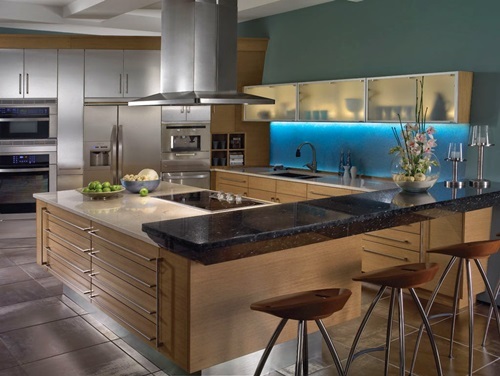 For example, your modern kitchen will look sleek and stylish with a stainless steel and glass cabinets and the traditional kitchens will look natural using wooden cabinets. 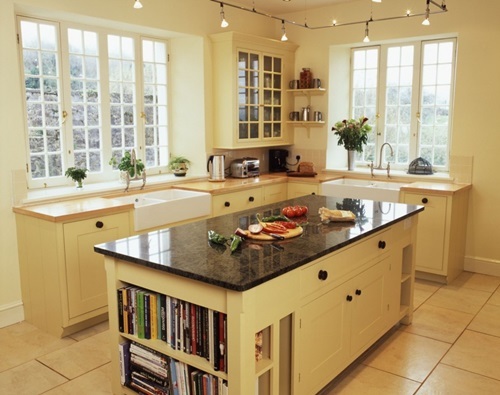 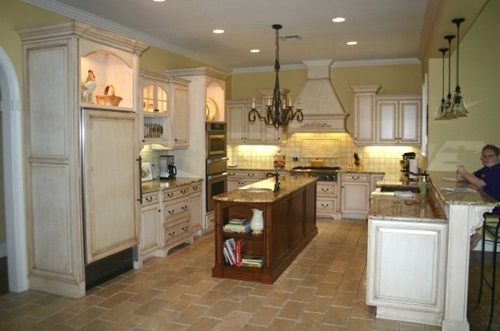 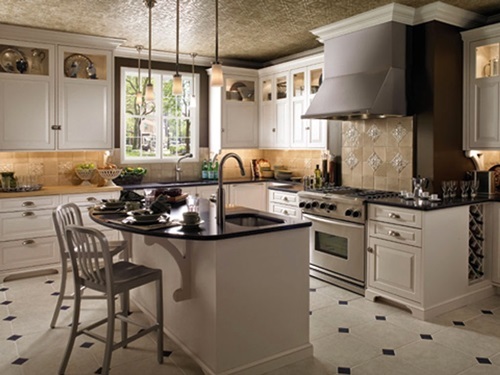 The mismatched cabinets will give a patterned and dynamic look to your traditional and vintage kitchen. 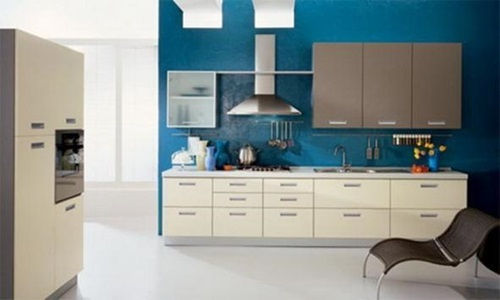 To give these mismatching colors an acceptable look, try to incorporate colorful accents with the same colors of your cabinets to your kitchen walls. 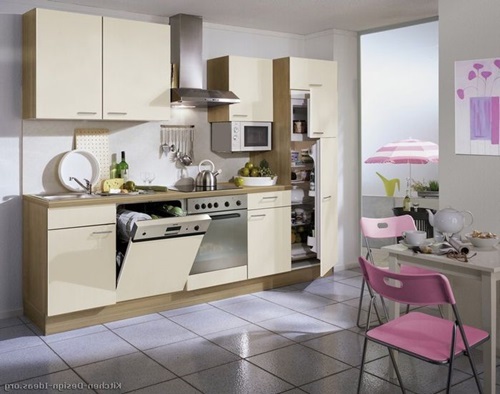 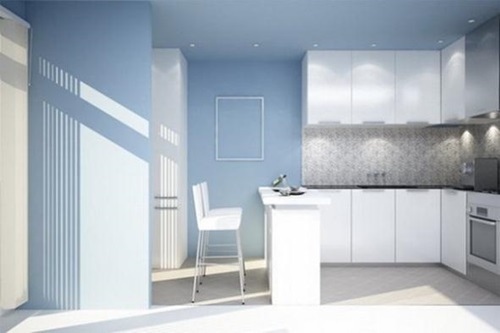 The simple and light kitchen cabinet designs will blend with almost any home decor and style giving the place a spacious look. 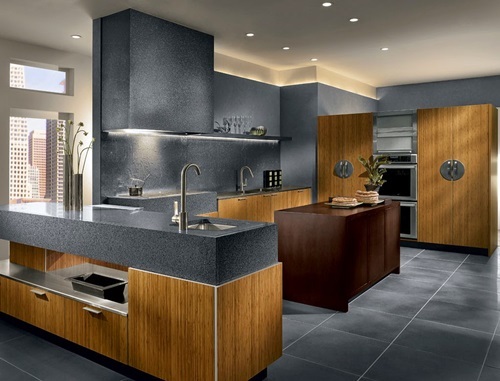 However,the modern kitchens become popular in the sleek black and red colors because these colors reflect your elegant and clean taste. 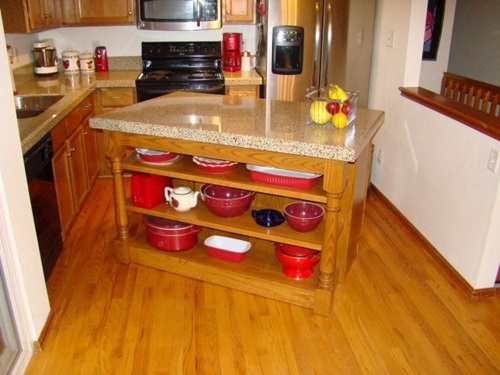 The efficiency inside your cabinet pieces will create an organized and clean look into your kitchen.For example, you can install organizers into your cabinet and its drawers to let you find your items easily. 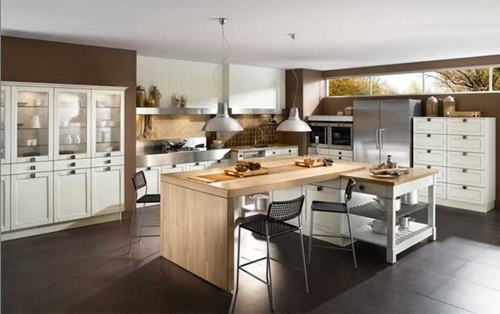 Such organizers will let you separate the spoons from forks and knives; thus, increase the efficiency of your kitchen.